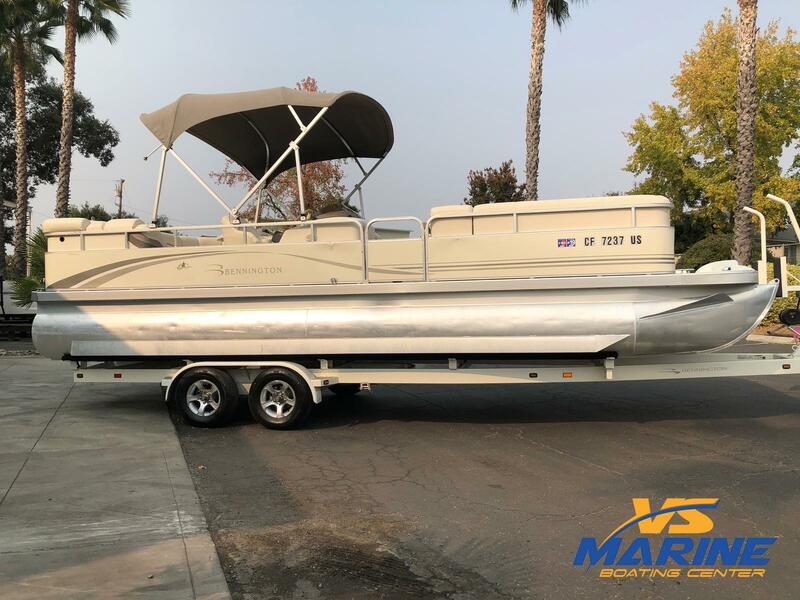 Get in here and see all the new boats for sale at VS Marine! 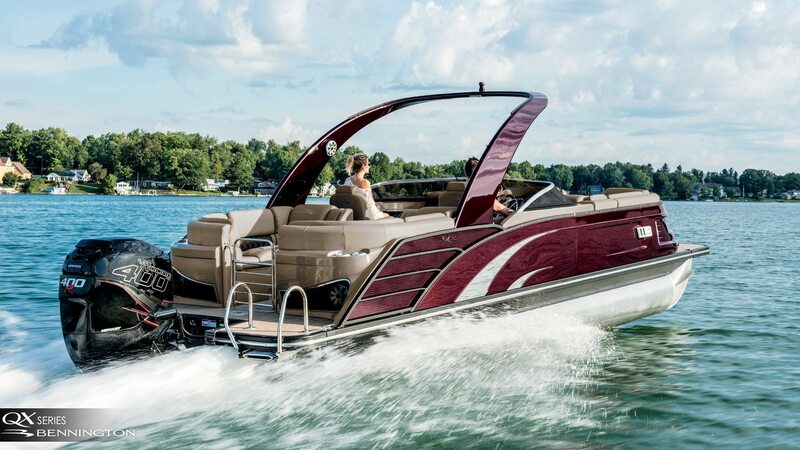 Featuring Axis and Malibu wakeboard boats and Bennington pontoon boats we know we have what you've been looking for. Stop in today and speak with our team about which boat is right for you and let us get you on the water today!